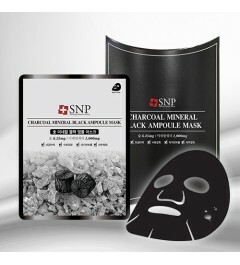 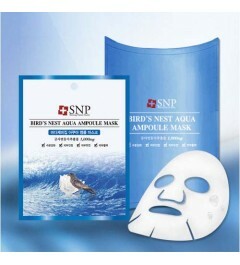 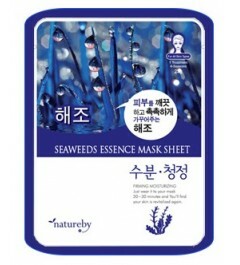 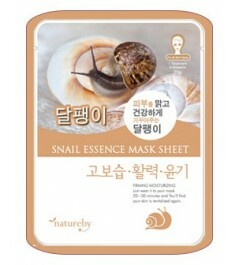 This SNP Bird's Nest Aqua Ampoule Mask contains swiftlet nest extract(1,000mg) and Hyaluronic acid. 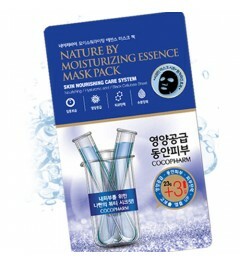 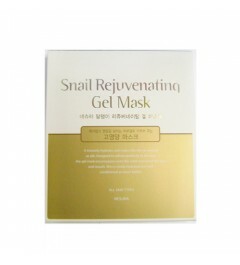 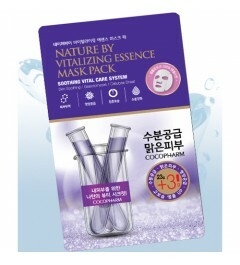 So this high enriched ampoule mask provides moisture to dry skin intensively and keeps it hydrated all day with those ingredients. 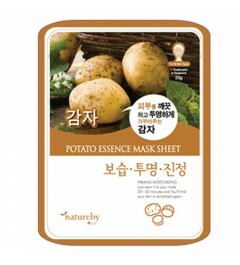 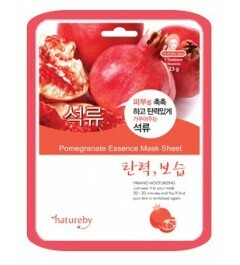 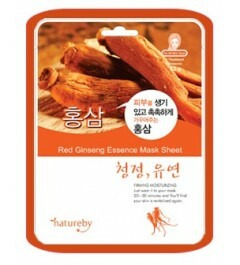 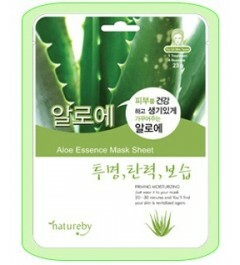 Also, this product that protects sensitive skin makes your skin healthier. 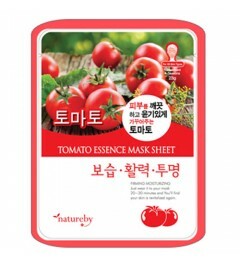 And to conclude, this helps to enhance moisture, calm your skin, make your skin glow, eliminate waste in your skin, make your skin vital and improve your skin tone.